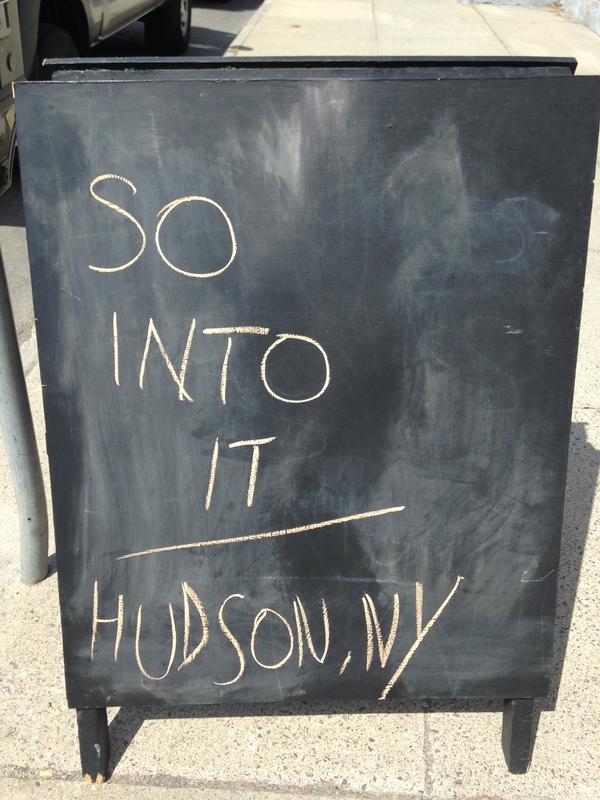 The sign said it all: had a blast last Saturday at John Doe Records and Books in beautiful Hudson, New York. Back in November, I interviewed my friend Eilon Paz about his photography book Dust & Grooves: Adventures in Record Collecting for Medium. I’m reminded of it every few weeks, when Medium (thanks, guys!) sends me an email letting me know that more people have read and shared it. The article was a ton of fun to “research” (on a bench in Red Hook on a sunny autumn day, with bags of candy), and to write, and it’s become probably the most-read thing I’ve ever published. Maybe there’s a lesson in that?